An early morning swim is the secret work weapon of M&C Saatchi's chief executive. Throughout September, Marketing will be celebrating the 60th anniversary of TV advertising in the UK with a series of articles penned by influential industry leaders. The aim is to explore where TV advertising is now and, more importantly, its future in a rapidly evolving media landscape. 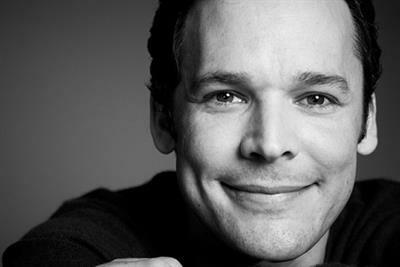 We continue with Giles Hedger, chief strategy officer at Leo Burnett. 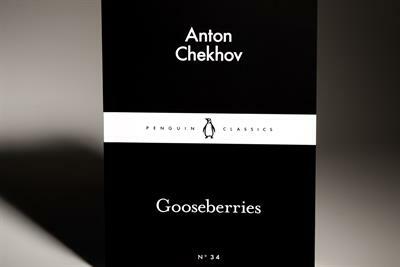 Book 34: A collection of short stories by Anton Chekhov is a powerful reminder for marketers of the difference between happiness and self-actualization. 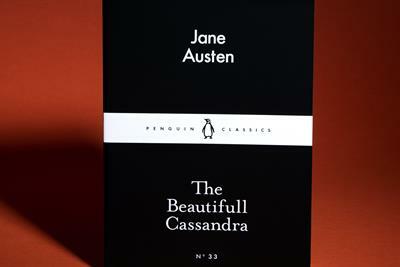 Book 33: A collection of Jane Austen's juvenilia, entitled 'The Beautiful Cassandra', is a reminder of the dangers of revering culture when we should be poking fun at it. Day 32, book 32: A subtle masterclass in self-awareness, and essential reading as marketers gear up for Rio 2016. Day 31, book 31: Why removing ambiguity kills brands. Day 30, book 30: Nashe's pamphlet on dreams is, for marketers, an early treatise on the extent and power of our irrationality. 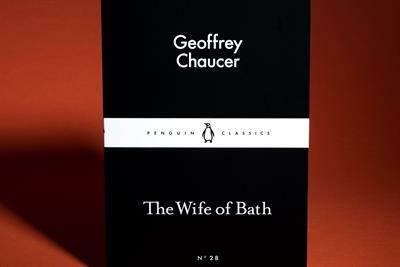 Day 28, book 28: An exploration of gender power struggles in the middle ages that reminds us how backward most marketing still is when it comes to the female psyche. Day 26, book 26. As business embraces the online global marketplace, Henry Mayhew provides a timely reminder of the essence and the mechanics of selling. Day 23, book 23. Hans Christian Andersen's story is the perfect parable for the malfunction, in business, of the creative sensibility. Day 22, book 22. For all the arching scale of brands and their ideas, brand building is often about teasing modest truths out of small and obscure human behaviour. 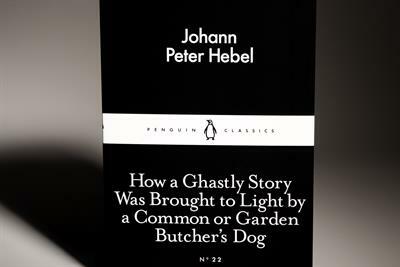 Sometimes it takes a common or garden butcher's dog to bring to light the human condition. Day 21, book 21. Petronius' book is an outrageous lesson in the need for brands to establish a level of shared taste with its users. Day 20, book 20. Karl Marx and Friedrich Engels offer a fundamental lesson in the importance of difference, and the fact that all brands, in the end, need to be the enemy of sameness if they are to be embraced. Day 19, book 19. Robert Louis Stevenson's novella offers lessons on how to balance purity and diversity in the open economy. Day 18, book 18. Apollonius of Rhodes's writings show the importance of motive in marketing. Day 17, book 17. Caligula by Suetonius gives a lesson in the failures of leadership. Day 16, book 16. Marco Polo's tales of exotic travel remind marketers that people want new meaning.